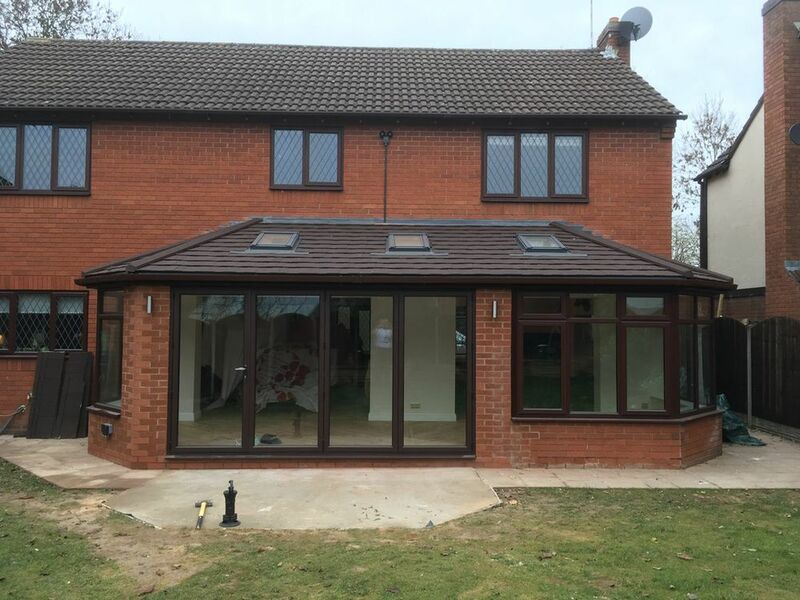 »new conservatory on dining room join to existing one. new conservatory on dining room join to existing one. Chris Sale who owns Tamworth Fascia Force provided top level skills along with transparency and honesty from day one. When he quoted for the job he explained the risks and opportunities, while he was doing the job and some of the risks came to painful fruition he knuckled down and managed the situations until success was achieved. He managed the building regulations interface with my local council beautifully, I would have strangled them! Chris’s trustworthiness made him the first contractor my wife ever trusted to be in our home when we were not present. Oh! Did I mention that his price was the best we were quoted? Furthermore when I extended the work a little he also responded perfectly and charged only a fair uplift in the price. I would trust Chris Sale with any building related job around my home any time. 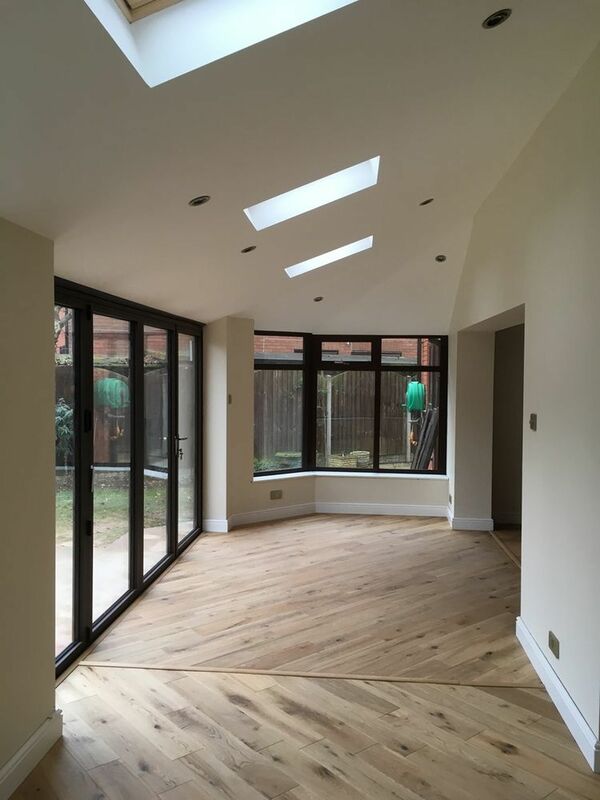 The finished extension has made entertaining in our home a double pleasure, brilliant!